The computing technology is really helping humans to make their work easier, more efficient and consume less time with more output. After the revolution of desktop computers and modern technology of laptops, now we have a concept of Worlds First Solar Energy Laptop. Now you won't have to worry about your laptops battery backup, what if your laptop battery charged with solely by the sun? 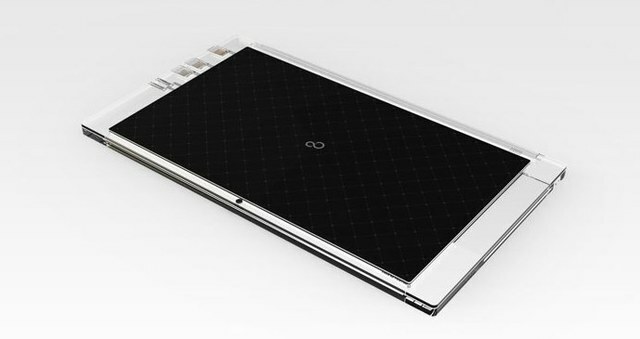 While there are plenty of solar-powered peripherals that plug into your laptop to boost its battery power, we haven’t yet seen a model that runs solely on solar. 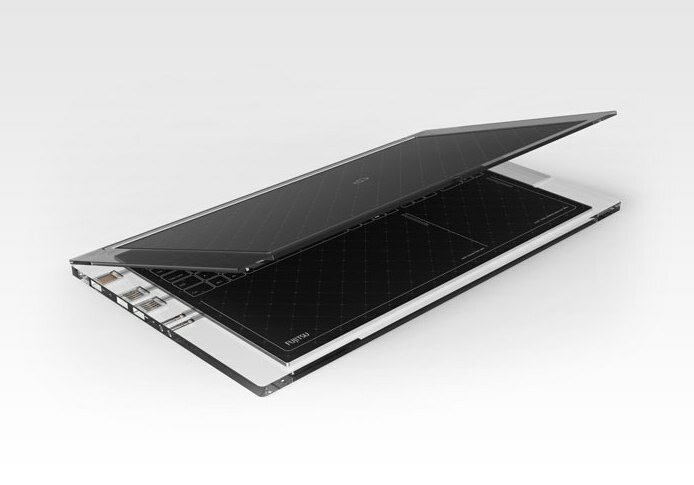 Industrial Designer Andrea Ponti's concept for the Luce Solar Panel Powered PC could become the greenest laptop ever made. The computer has two solar panels: One on the back of the monitor and one underneath a touch keyboard. 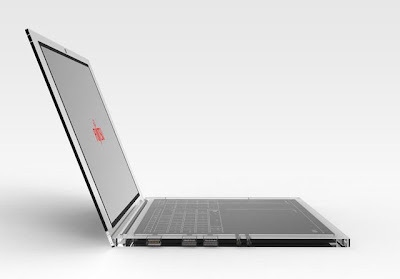 Ideally, the two panels would be able to power the computer continuously, though it’s unclear whether this has been successfully tested. Using a laptop in the sun is far more battery intensive than indoors since the screen brightness needs to be cranked up to compete with the sun’s bright light. There are obviously some issues though, what if it's a rainy day and dark indoors? Rather than using traditional methods such as an LCD screen, there are other possibilities which might enable usage. eBook readers have often in the past used digital ink but the main issue with this is the lack of color and sometimes, response. 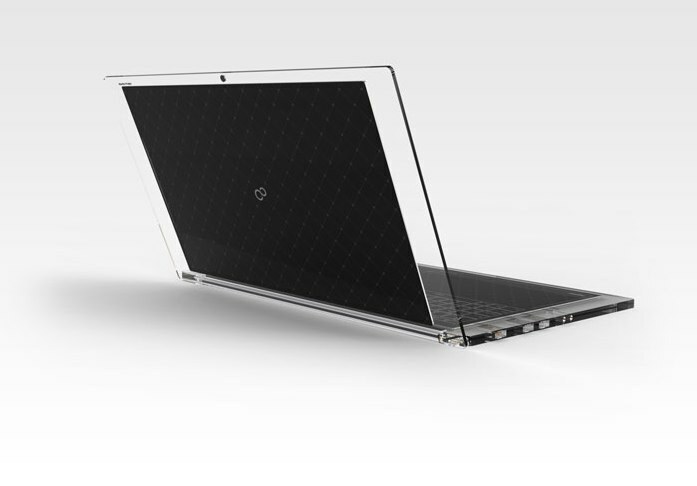 One has to credit Mr Ponti though for the general design of the laptop, the use of the clear material is a rare sight to see in the consumer market. Whether this laptop ever reaches the consumer shelves is unclear, but the news over at TechCrunch suggests we may be seeing more of solar energy harnessing in the future. Apple have recently filed a patent design for a laptop which uses external light to brighten the screen, with talk of solar energy to charge the battery being used as well.